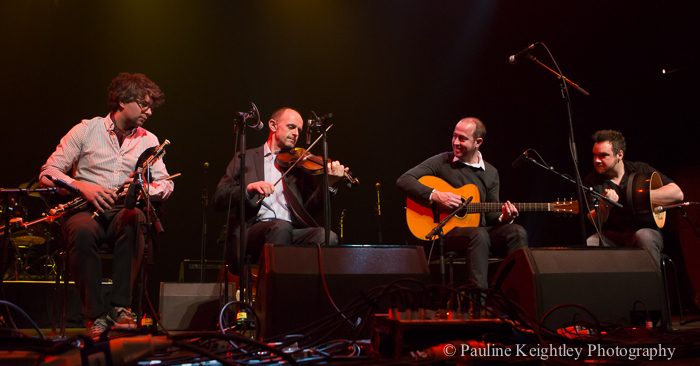 PKIMAGE - MUSICFOOTNOTES: Celtic Connections announces its 2017 program today! Celtic Connections announces its 2017 program today! 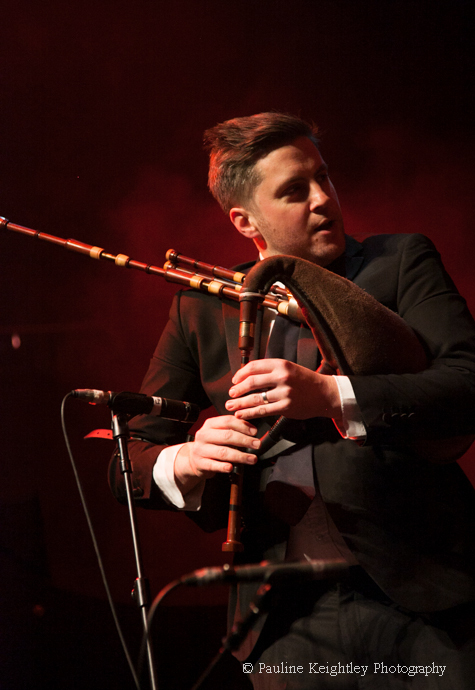 The programme for Celtic Connections 2017 was announced Thursday 27th October by its Artistic Director, Donald Shaw. 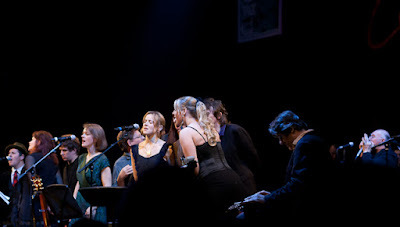 This year Celtic Connection will celebrate women musicians with many one off concerts. The Opening Concert will star award winning folk singer songwriter Laura Marling performing the world premiere of orchestrations of her songs by Kate St. John with the BBC Scottish Symphony Orchestra. Other women performing are - Roberta Sá, Olivia Newton John, Beth Neilson Chapman, Karine Polwart, and legendary singer Shirley Collins are among other highlights. The festival also focuses this year on artists who have lived through personal hardships and found success and strength in music - such as world music star Aziza Brahim who grew up in an Algerian refugee camp. Stars of Americana & Bluegrass will also be at the festival - Margo Price, St Paul & the Broken Bones, Darlingside, Hurray for the Riff Raff, the Mark O’ Connor Band and Calexico. And travelling further down the path to explore connections between Scotland and the deep south of America, Jon Cleary and Dirk Powell will celebrate the Louisiana sound, inspired by Booker Prize winning author James Kelman’s Dirt Road. 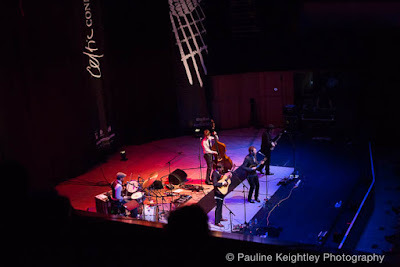 Billy Bragg and Joe Henry will perform classic railroad songs featured on their album Shine A Light which was recorded on a four day journey by train across America. 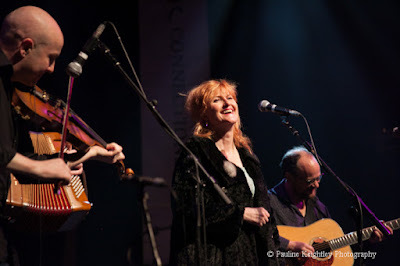 The core of Celtic Connections is always Traditional and Folk music and this year is delighted to include the popular fiddle super bands – such as La Banda Europa led by Jim Sutherland, Unusual Suspects, Session A9, Dallahan, top piping project Tryst, Ireland’s Sharon Shannon and Four Men & A Dog, Gaelic rockers Manran and Phil Cunningham’s Highlands & Islands suite. 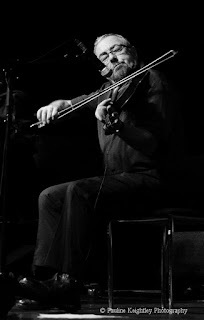 Also Shooglenifty and guests come together for A Night for Angus, paying tribute to their inspirational fiddle player Angus R.Grant who so sadly passed away this month. The festival will celebrate the 150th anniversary of Canada with leading Canadian artists Martha Wainwright, Le Vent Du Nord, De Temps Antan and Russell deCarle. The 70th anniversary of the Partition of India will be marked with a premiere of leading world percussionists Trilok Gurtu & Evelyn Glennie and classical violin star Jayanthi Kumaresh. 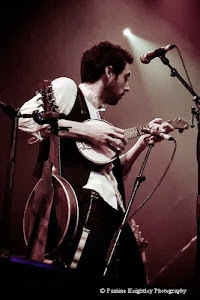 Other artists appearing this year include - C Duncan, Pictish Trail, Fairport Convention, Liz Lochhead, Aidan Moffat, Seth Lakeman, Tom Paxton, King Creosote, Siobhan Miller, Orchestra Baobab, Robyn Stapleton, and Anna Meredith. The festival will also host the important Showcase Scotland when musical directors and music promoters from around the world will attend performances by Scottish musicians. 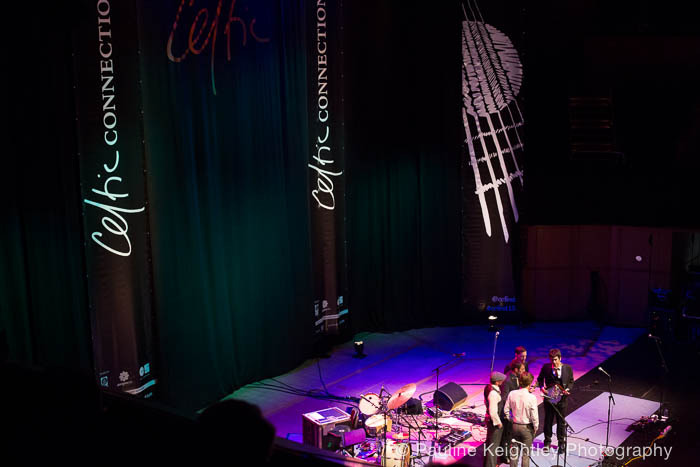 The concerts along with a trade fair provide invaluable opportunities for Scottish musicians to gain new worldwide opportunities thanks to this leading industry delegate event. 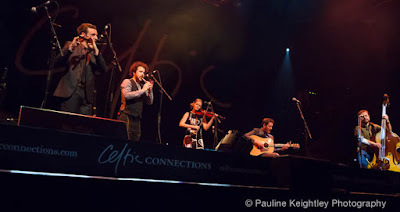 Plus Celtic Connections Education Programme when more than 11, 000 children across Scotland will take part in five concerts and workshops led by leading Celtic musicians. The Education Programme has reached more than 200,000 children across the country since it began in 1999. 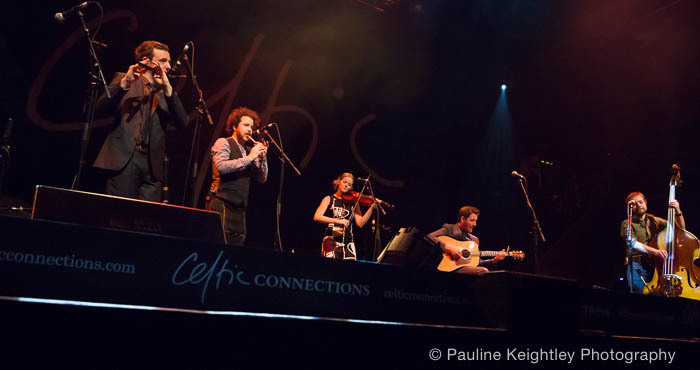 Its work is supported by membership fees from the festival’s Celtic Rovers scheme – which gives discounts and exclusive experiences during Celtic Connections 2017. The always popular programme of public workshops will give people of all ages and opportunities the chance during the festival to learn new musical skills and have fun too. This year the festival includes The National Whisky Festival which will offer a wide range of whisky tastings and music hosted at the SWG3 venue, on Saturday 28 January 2017. And to banish the winter chills the sunshine of Brazilian sounds the festival is pleased to celebrate Brazil as the partner country for 2017, with performances by some of the country’s leading artists including Hamilton De Holanda, Yamandu Costa and Renata Rosa – and Roberta Sá. 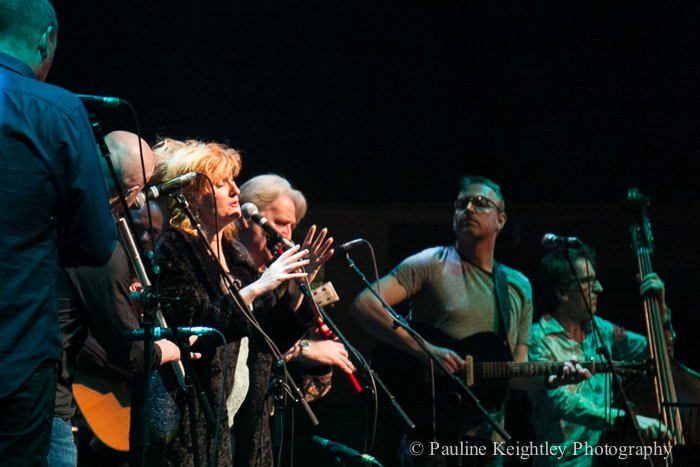 One hundred musicians from across the world will take part in 300 events at venues in Glasgow, for one of the leading annual folk, world and roots festivals. 18 days of concerts, ceilidhs, talks, art exhibitions, workshops, free events, late night sessions and a host of special one-off musical collaborations will brighten up the winter evenings. Supported by Glasgow City Council and Creative Scotland, and promoted by Glasgow Life.